Sindicat La Figuera is a small co-operative in the Montsant Mountains founded in 1932, producing wines of brightness and integrity. One must navigate very narrow, winding roads up the mountainside to reach the town of La Figuera, which sits at 600m elevation and has a mere 80 residents. The town appears to rise up out of the peak of the mountain, with the surrounding mountains and the Priorat region in view in all directions. In the early 1930s when the co-op was founded, La Figuera was a bustling town; there were 25 residents involved in the creation of the winemaking facility and who contributed grapes to the first vintage. 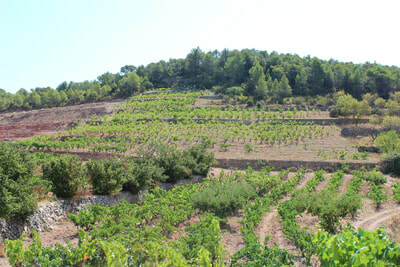 Garnatxa, as the Catalans call it, has always been planted around La Figuera and has always been the primary grape used for Sindicat’s flagship wine. While Cariñena is typically blended with Garnatxa in Montsant, La Figuera is known for the beauty and elegance of their pure Garnatxa wines and is one of the few places where it is bottled on its own. The town prospered until the 1950s, when a great storm devastated the area. 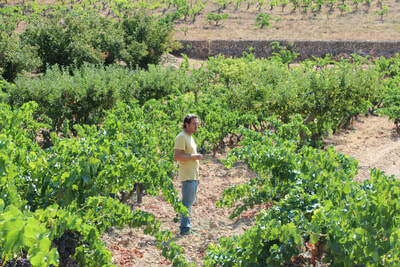 Residents fled, and much of the vineyards were destroyed and abandoned. La Figuera never really regained its population, although a few dedicated citizens replanted Garnatxa vines, and there are now just three passionate members who have vowed to keep the co-op alive. 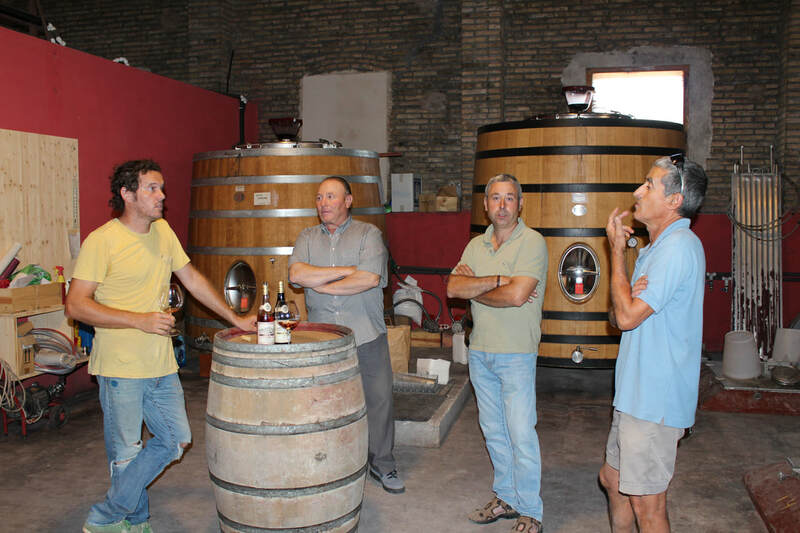 Famed Priorat-based winemaker, René Barbier, also took note of La Figuera’s Garnatxa wines and decided to join forces with the members of the co-op to help with winemaking. 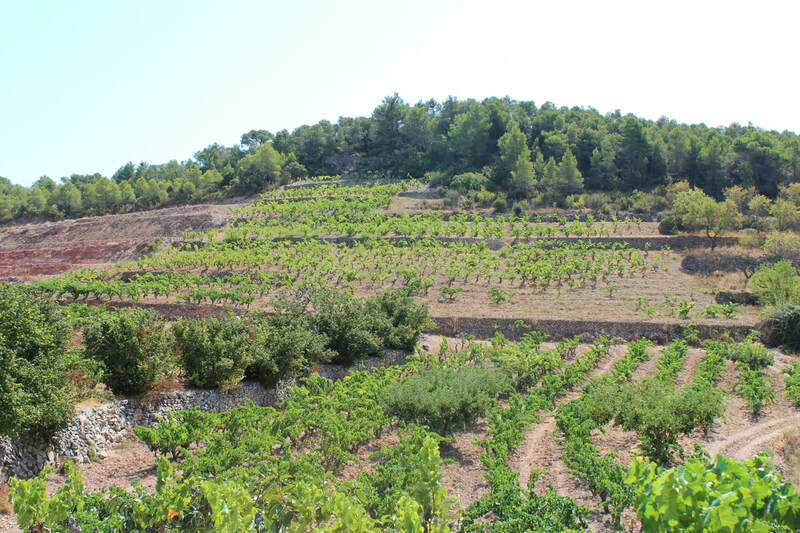 Rene says that you can always tell when a wine is from La Figuera, because there is a unique limestone content in the soil that brings lightness to the Garnatxa. 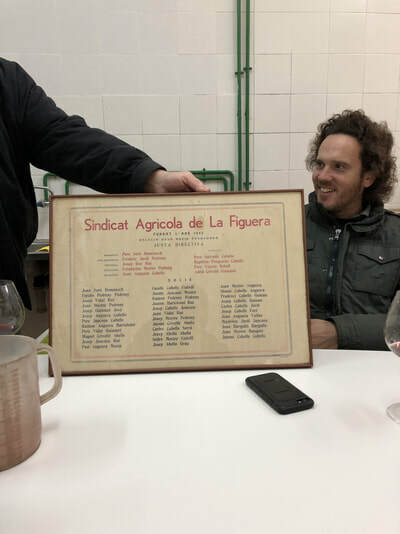 In addition to preserving these special wines, René also wanted to keep the heritage of the people’s cooperative movement alive, a movement that began in the post-phylloxera era of Catalunya in the early 1900s. 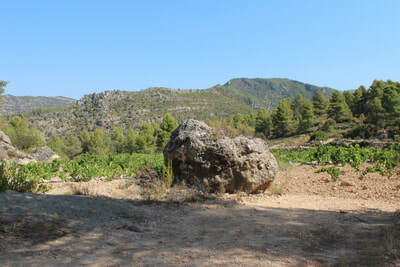 La Figuera (“the fig tree” in Catalan) is home to some of the highest elevation grapevines in all of Montsant, in addition to olive and almond trees. Up in the mountains, temperatures are cooler on average, though there is a fairly large diurnal shift from day to night. 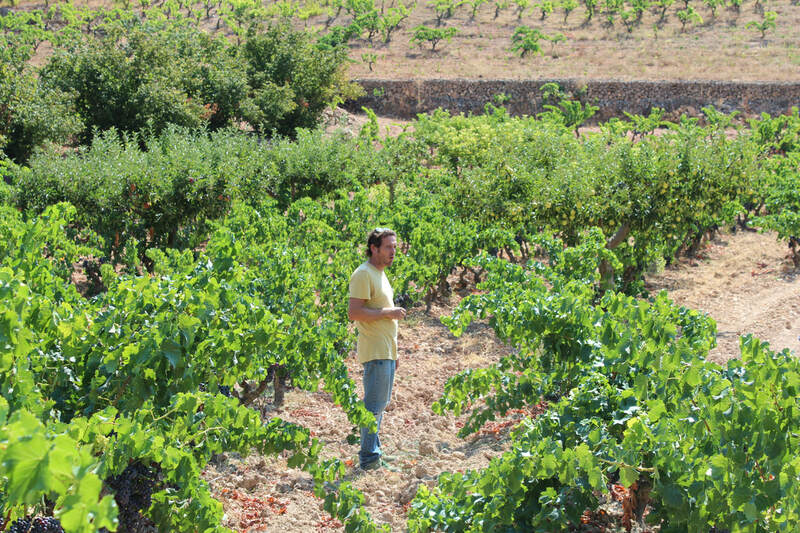 Sindicat La Figuera works with 25 hectares, all of which are owned by the three co-op members, and vines range in age from 20-70 years. Wines are fermented with wild yeasts in underground concrete tanks with minimum temperature control, where they spend around 9 months aging on fine lees before being bottled. 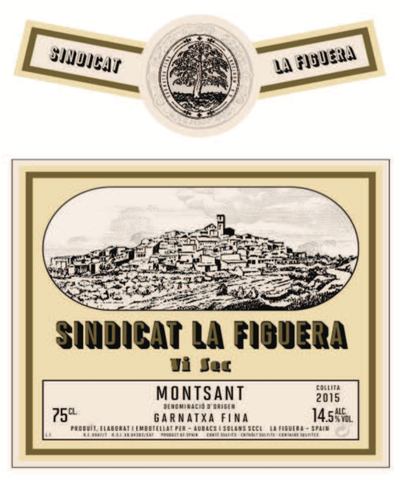 Sindicat La Figuera is made from 100% Garnatxa Fina planted on chalky soils at high altitude, the grapes are hand-harvested, destemmed and fermented with wild yeasts in subterranean concrete vats (5,000 to 20,000L) where it spends 9 months aging on fine lees before being bottled with light fining and filtration.